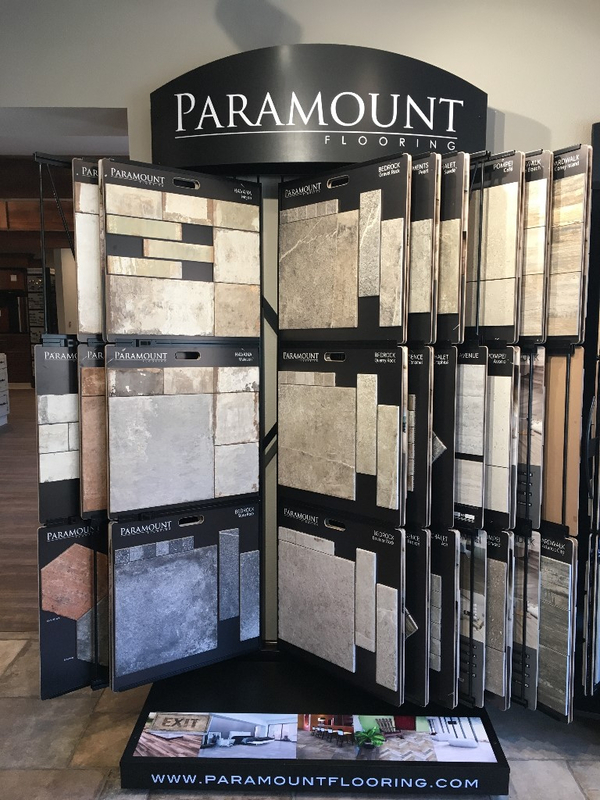 With today's array of sizes, including the newly popular plank format, Porcelain and Ceramic tiles offers both selection and style. 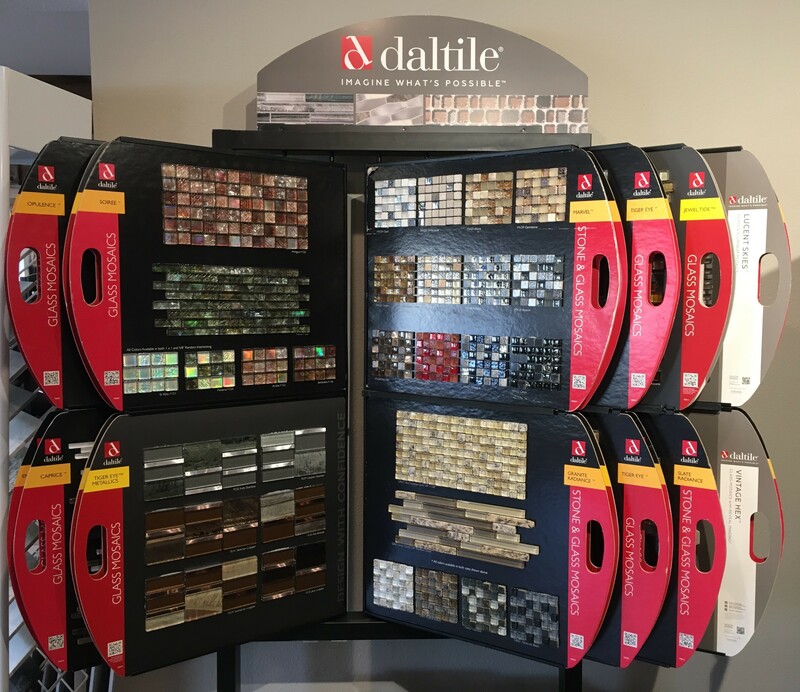 Choose from a perfect palette of color options and design with confidence. 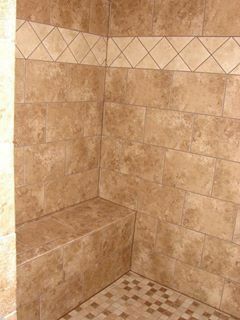 and can compliment any interior deign. 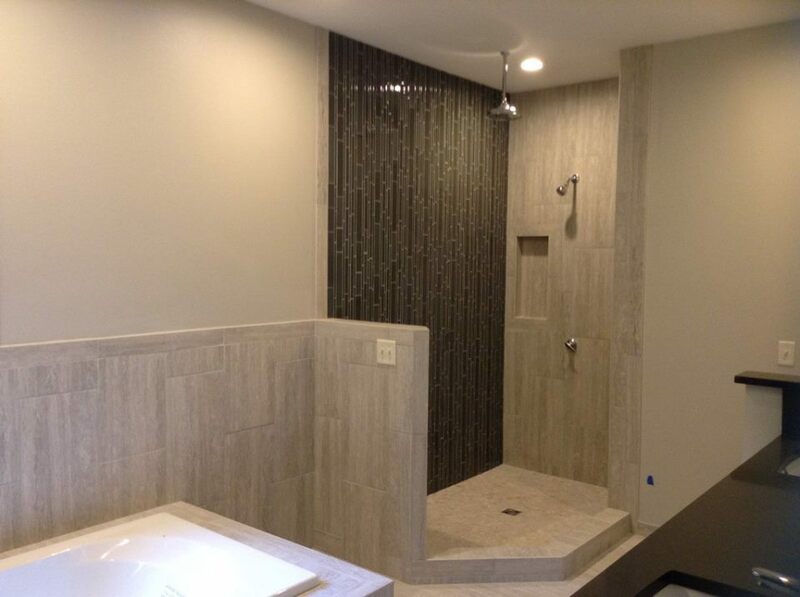 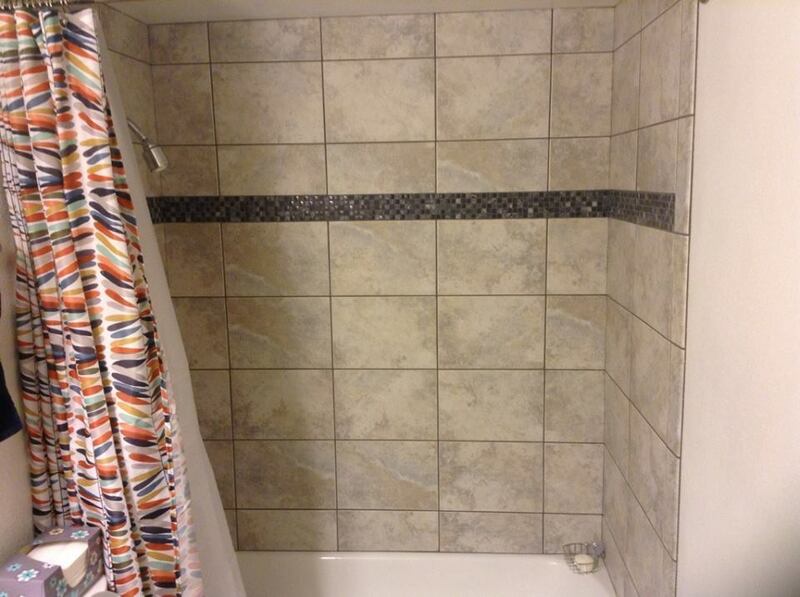 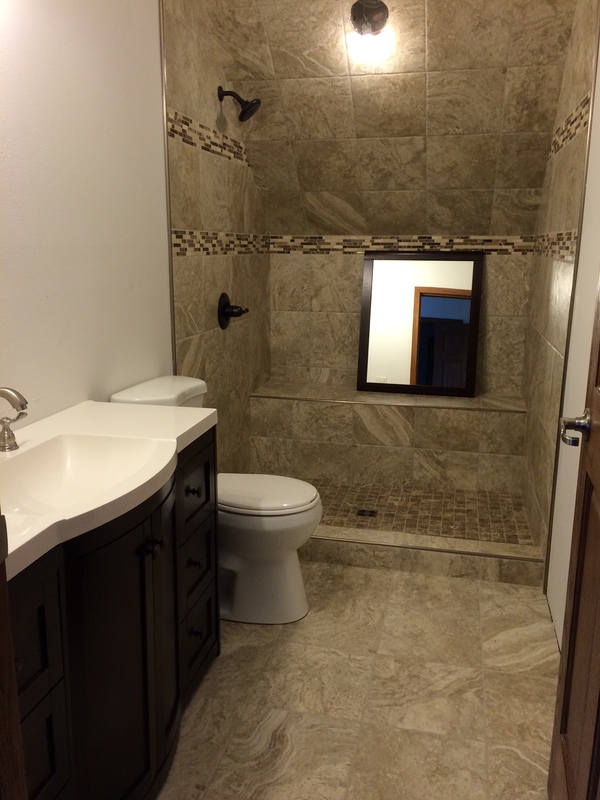 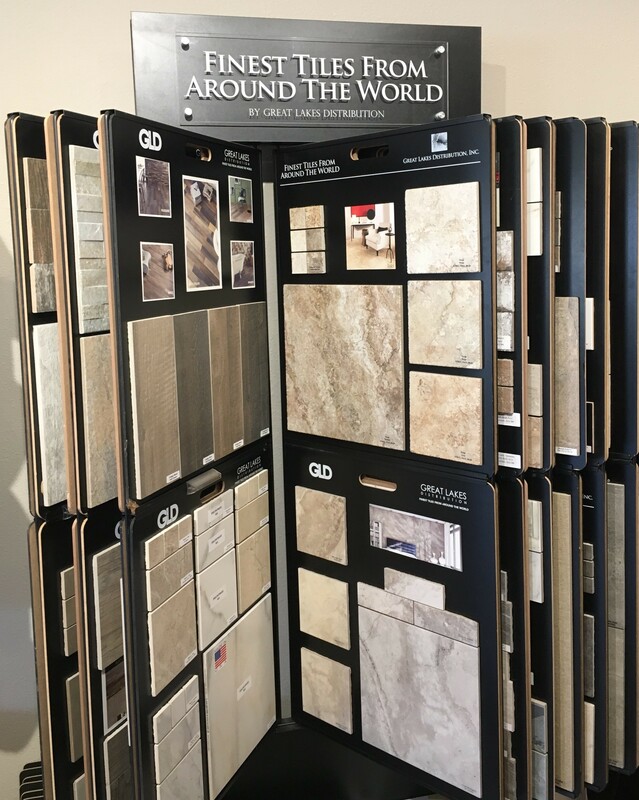 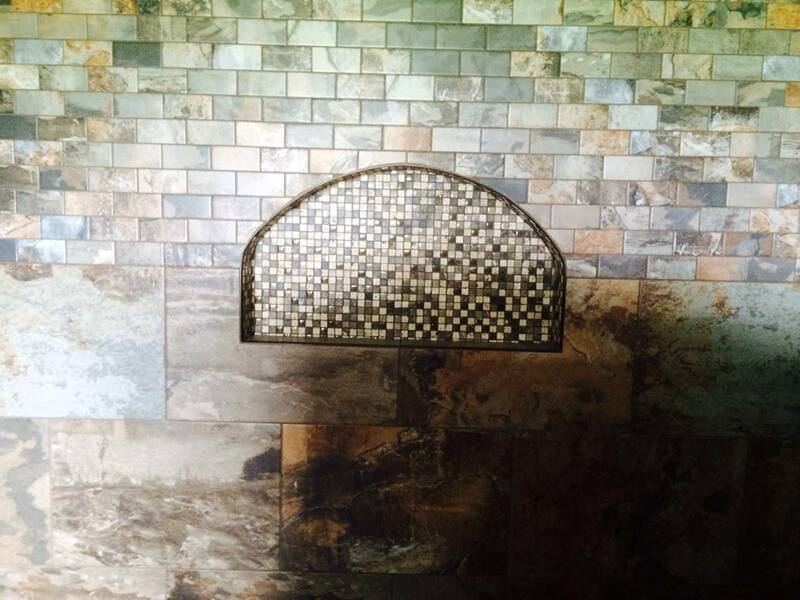 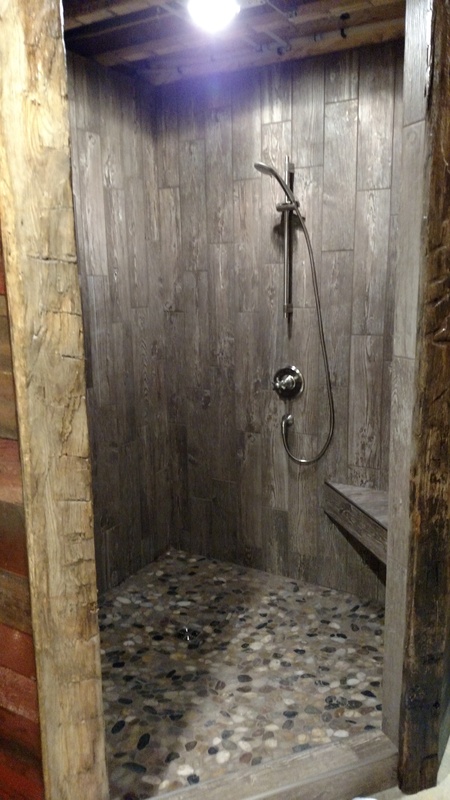 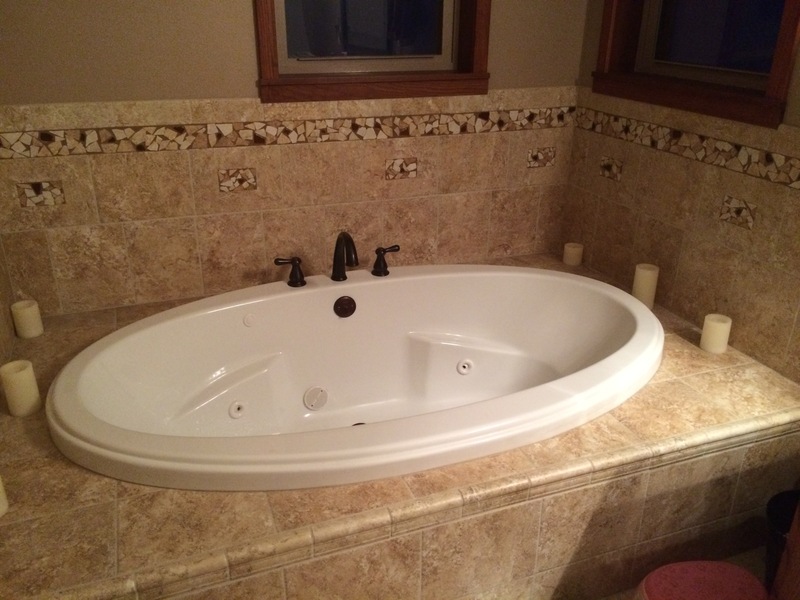 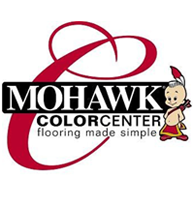 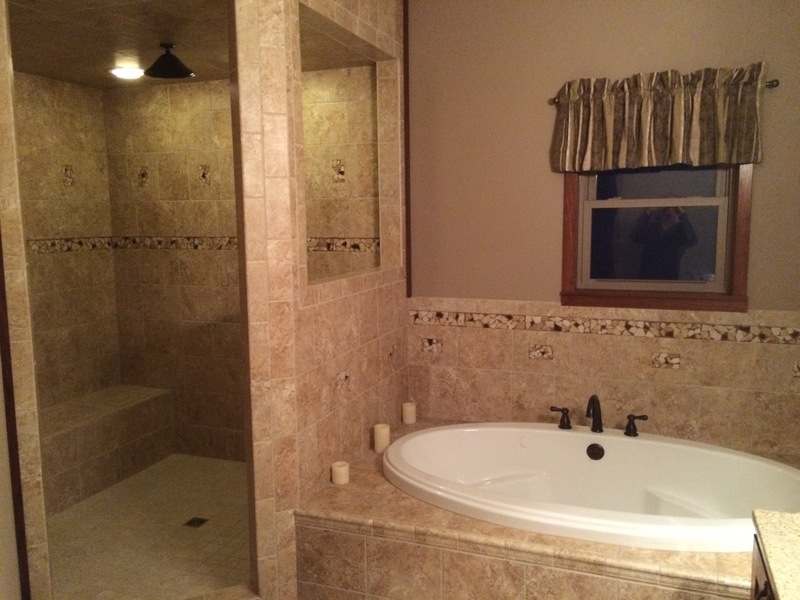 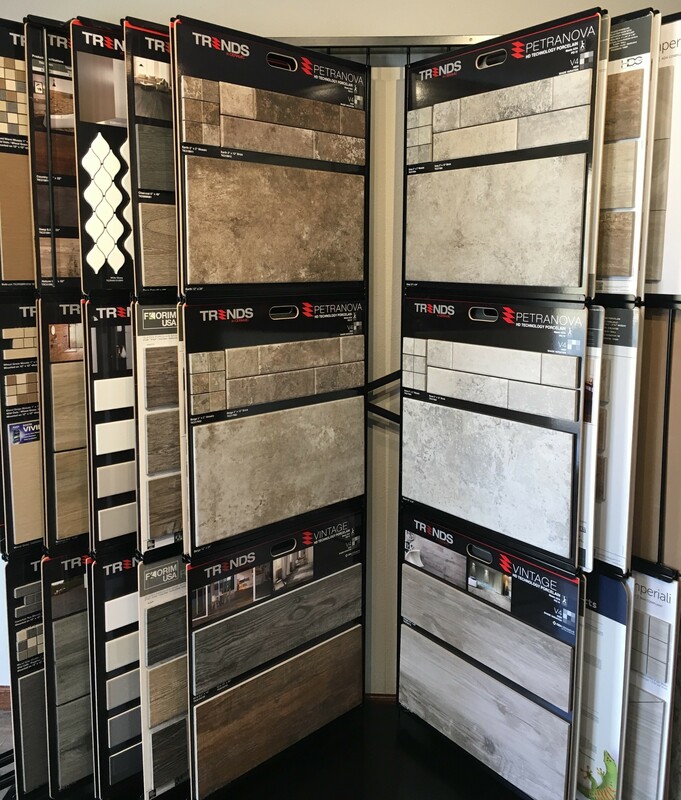 At Badgerland Flooring of SW WI, LLC, we offer a large selection of name brand tiles with the widest selection of patterns, textures, sizes and colors. 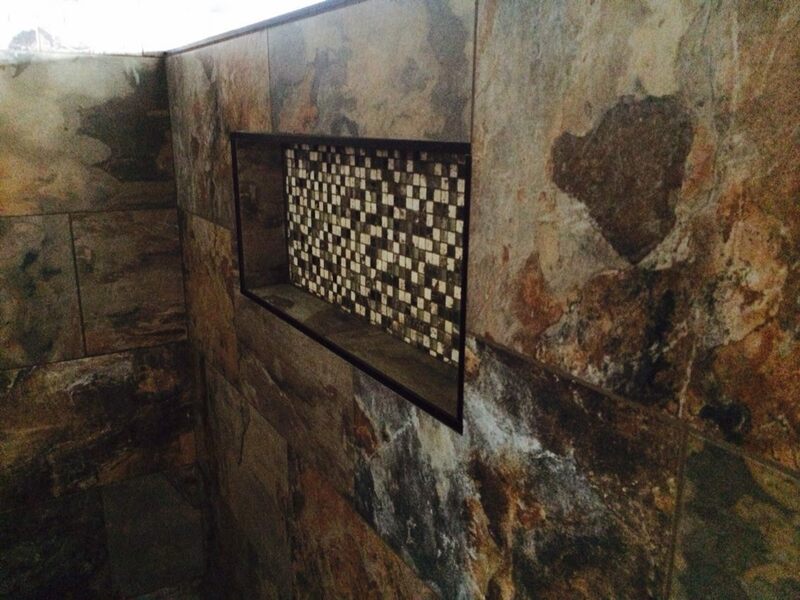 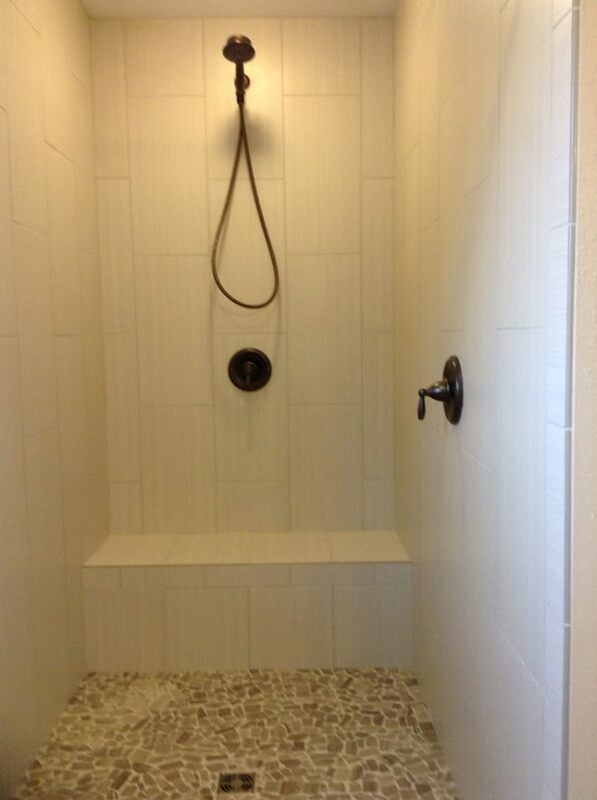 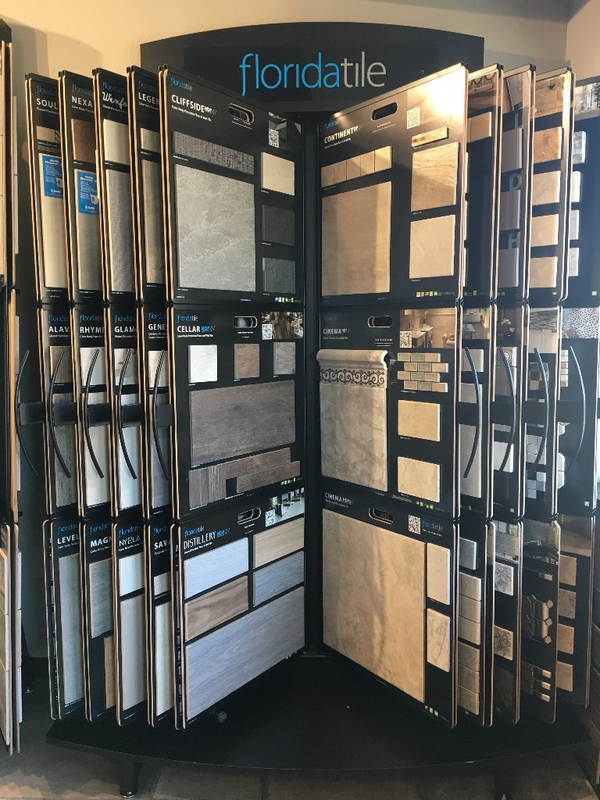 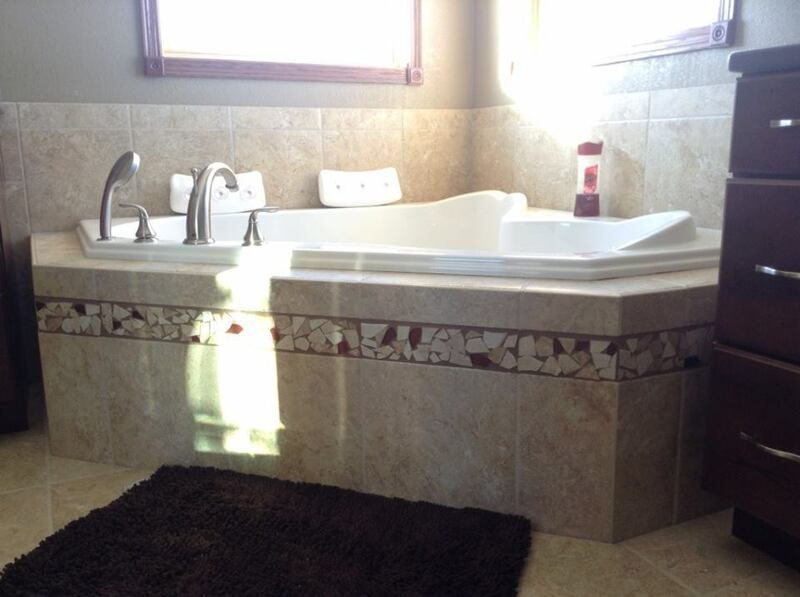 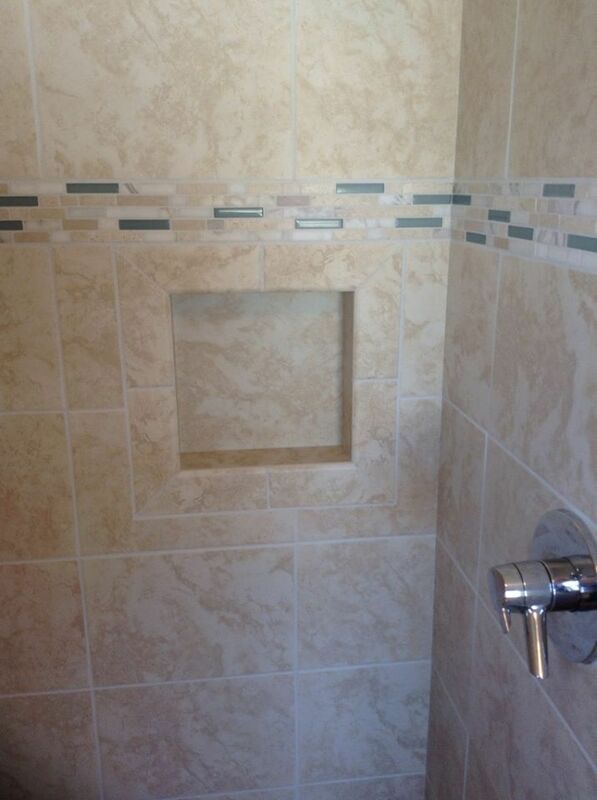 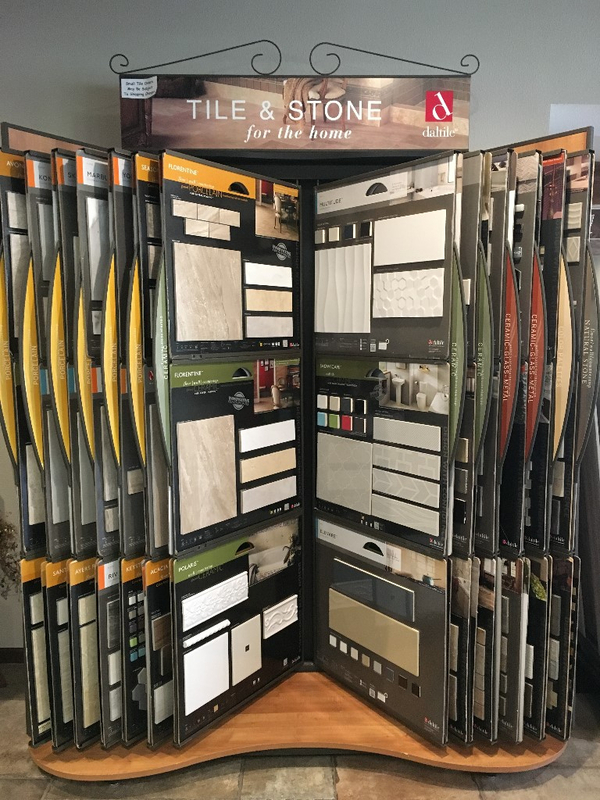 Come in today and let one of our sales associates assist you in finding the right tile for your home.